Experience superior USB rechargeable performance with the DartTM 210. Fire up 210 lumens over the dark city commute at night, while DayLightning(r) mode's lightning-like flashes make you stand out in broad daylight. Its flexible mount keeps sturdy for your everyday rides, and dismounts in a snap. 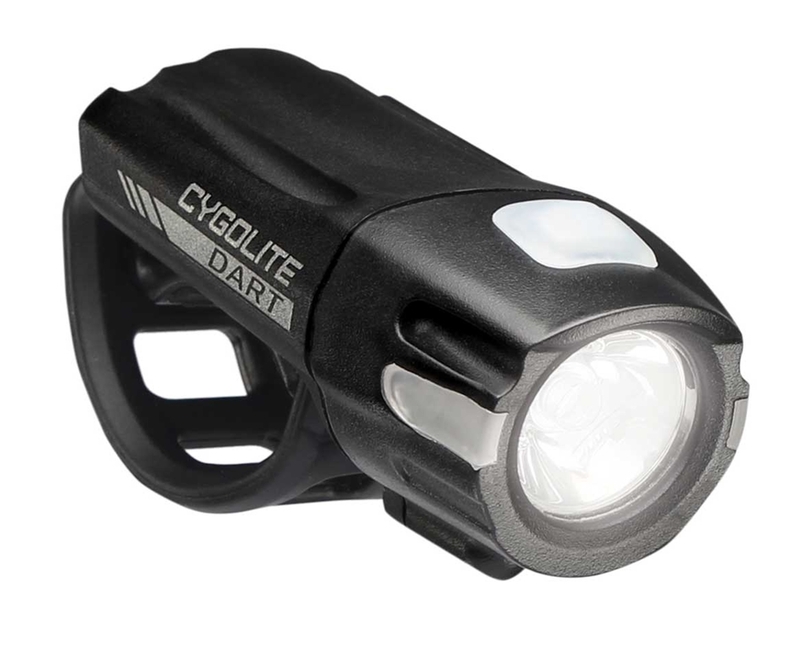 Get the most out of your ride with the Dart's uncompromising safety and illumination.